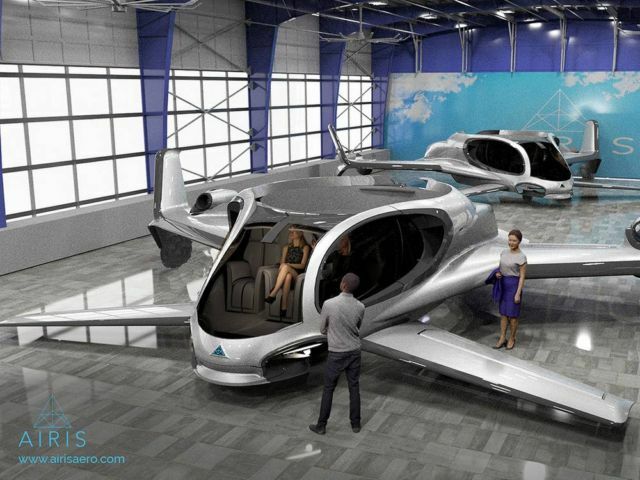 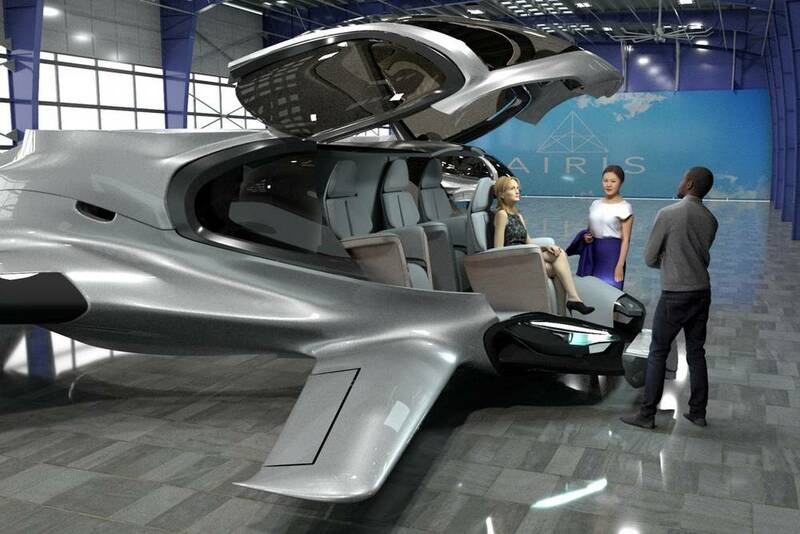 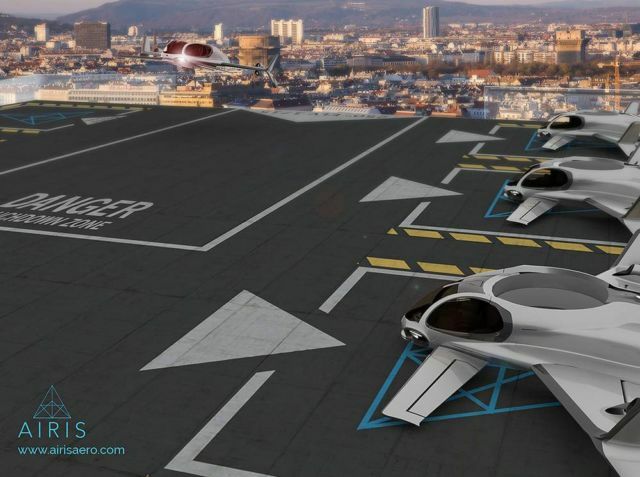 Autonomous AirisOne ‘air taxis‘ operates with an all electric propulsion system. 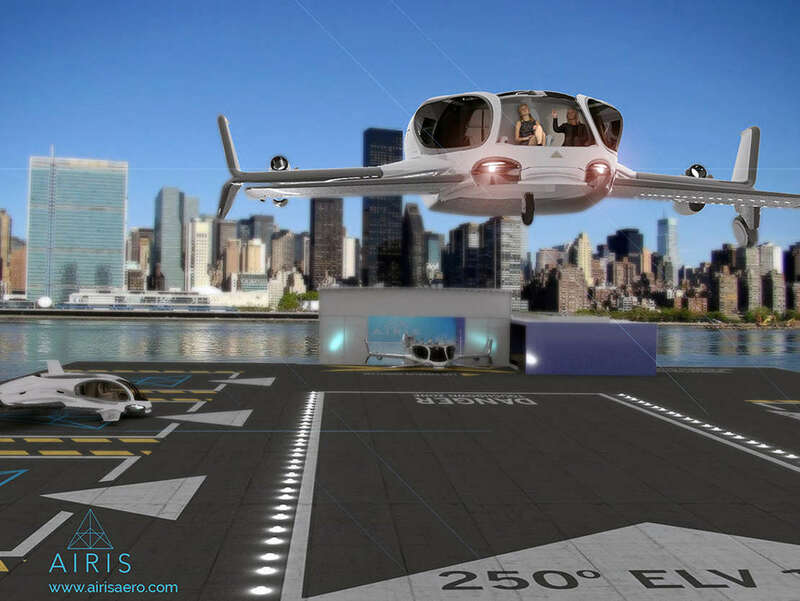 The AirisOne a 5 passenger electric vertical take-off and landing aircraft, can deliver people faster and safer from vertiports located throughout cities. 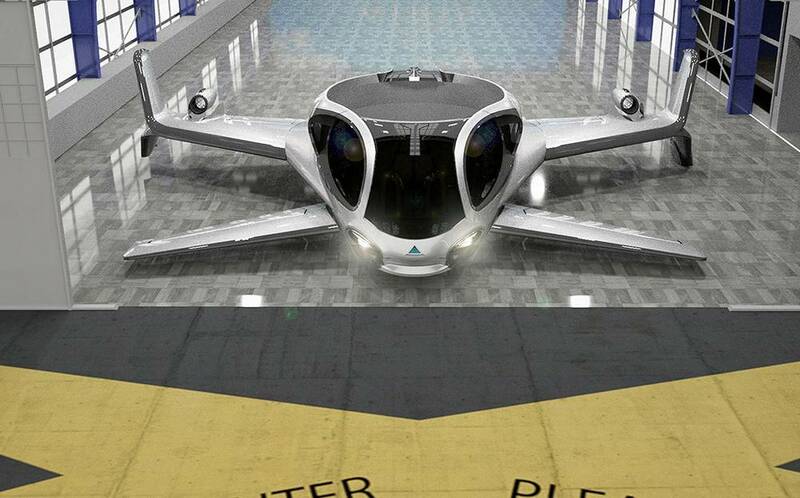 Designed specifically to operate in an autonomous airspace environment. 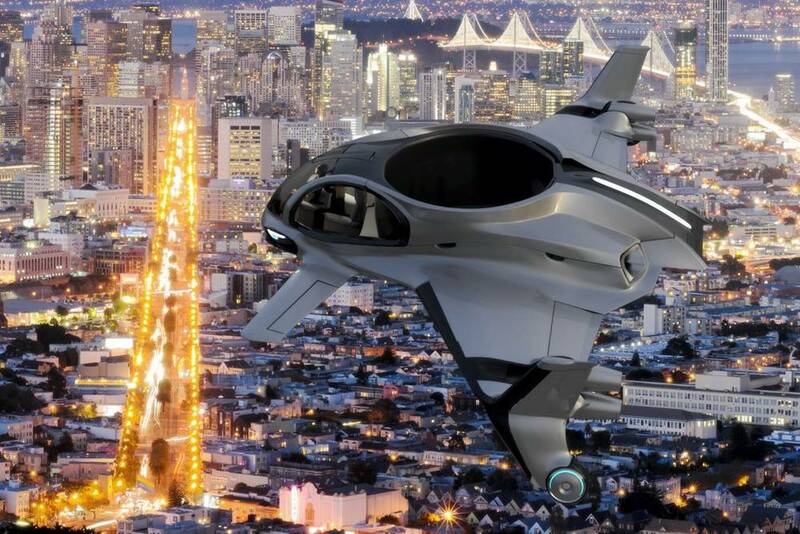 With demonstration flights scheduled for 2020 and commercial service launch by 2025, the “air taxi” industry is already progressing at a rapid pace. 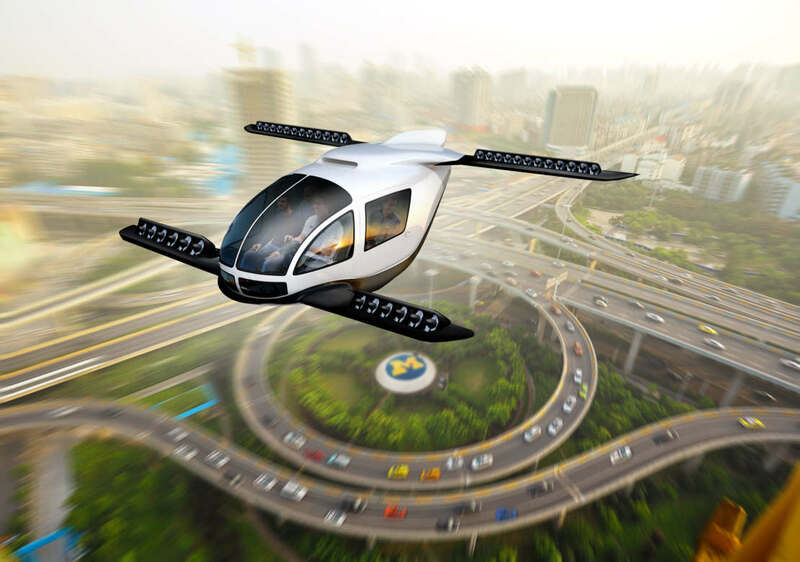 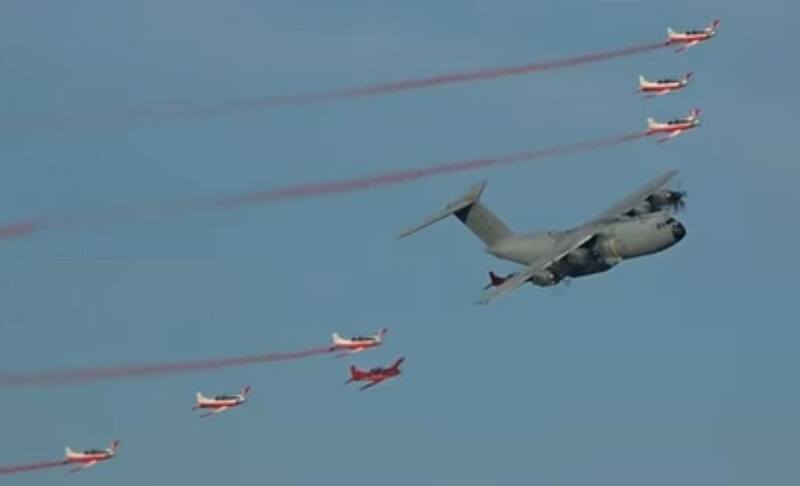 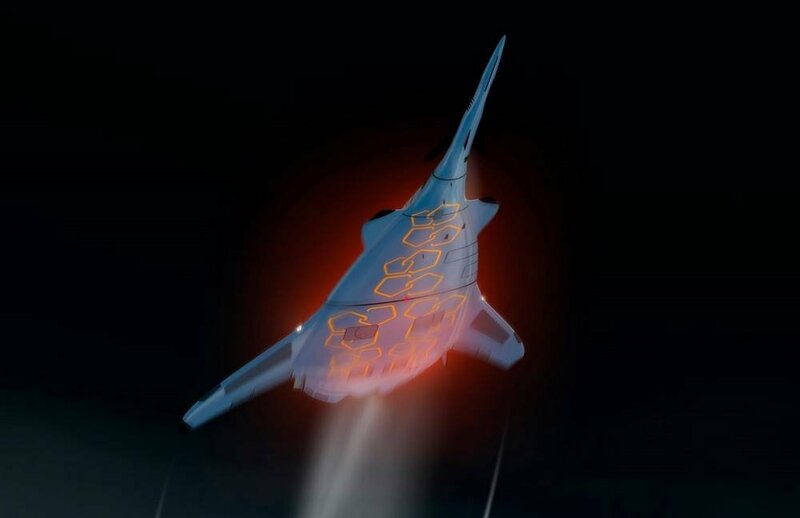 This new aviation industry blends the latest technology and materials, along with artificial intelligence and new airspace regulations to deliver a scalable and smart way to move people from A to B both safely and cost effectively. How much cost Your AirisOne autonomous ?